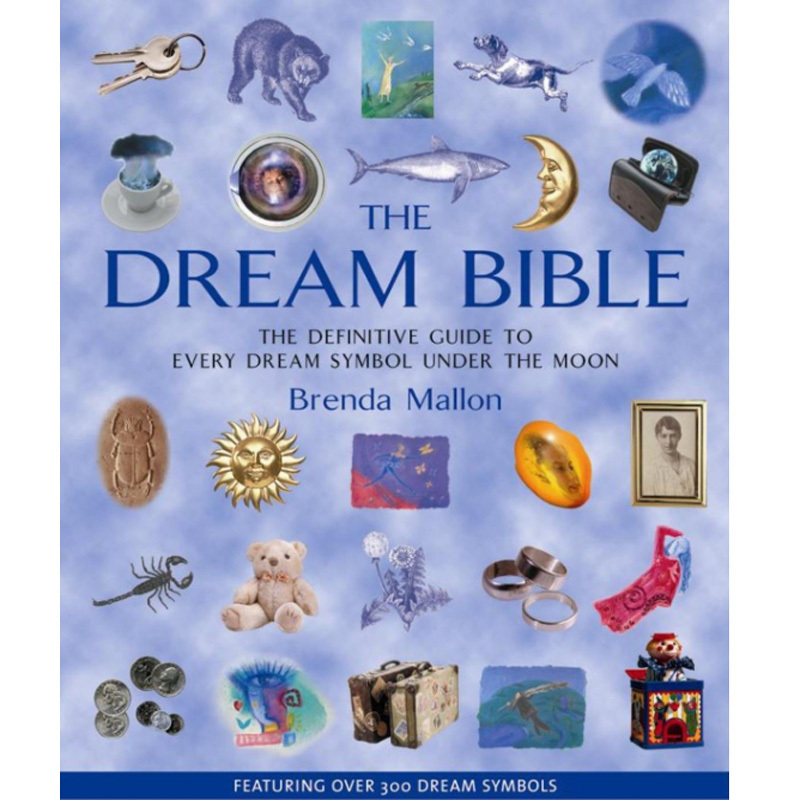 The Dream Bible is a comprehensive guide to the universal symbols and themes that appear in our dreams. 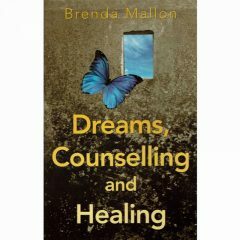 Beautifully illustrated throughout, the clear directory format allows readers to locate specific dream images quickly and easily, to discover their origins and meanings, and to recognise and understand the personal messages they carry. 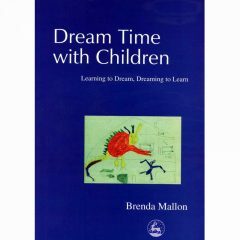 Information on the history and traditions of dream analysis and practical guidance on interpretation are included, which enables us to connect to our inner wisdom and facilitate spiritual, emotional and intuitive growth. 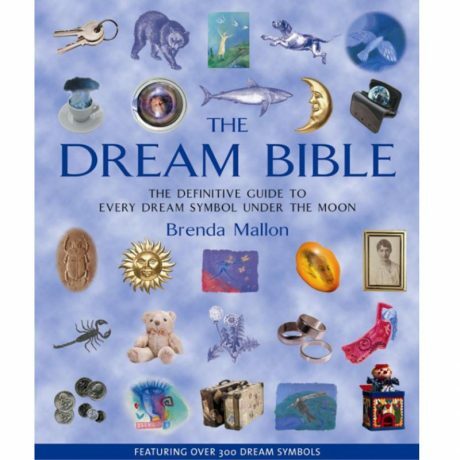 The Dream Bible has been translated into twelve languages.